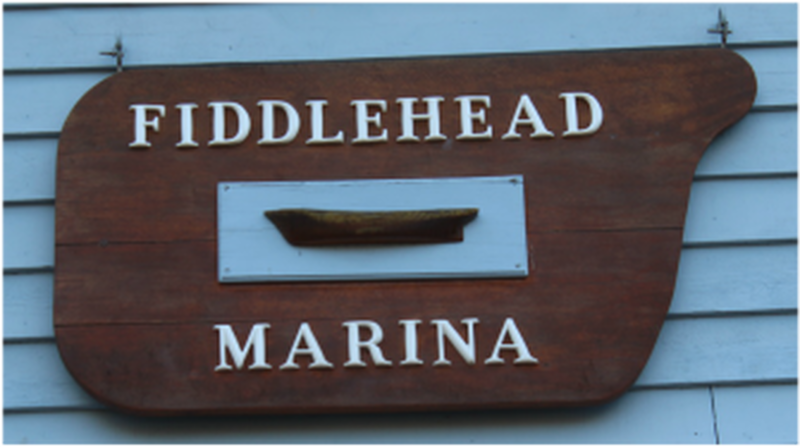 Welcome to Fiddlehead, Olympia's first established, downtown marina. Our family-owned & operated docks and offices are located in Olympia, Washington at the southern-most point of the Puget Sound in Budd Bay. Come visit us and see a place to help you start your weekend getaways. Meet Bob and Joan Wubbena Fiddlehead's owners/managers. Pogo is the resident mascot and guard dog. Come visit us and take a picture with Harm, our local fisherman who you can find on the deck at Fiddlehead, rain or shine!